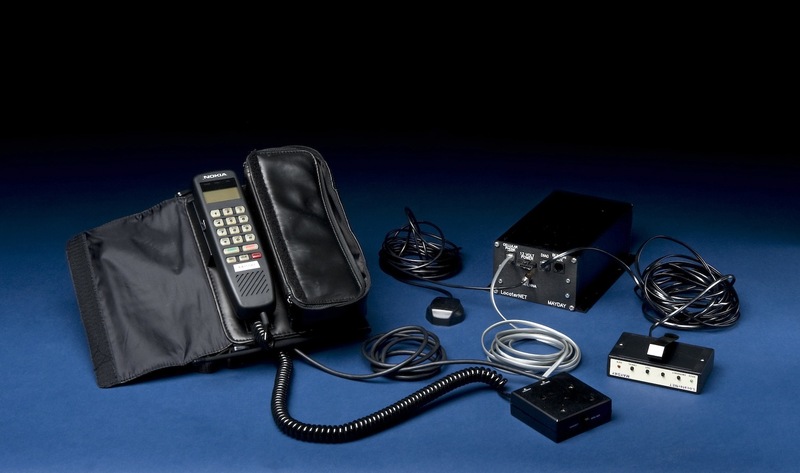 This equipment, originally built by NAVSYS of Colorado Springs, Colorado, was the basis of a federal experimental emergency response system from 1995. Tested in Colorado, the system relied on GPS data, cellular telephone connections, and map databases. Commercial services—Ford’s Rescu and General Motors OnStar—superseded this test system.